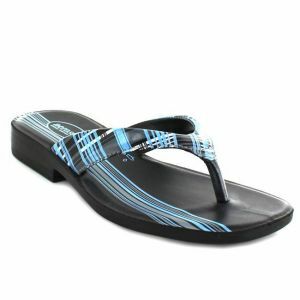 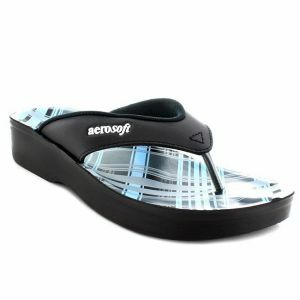 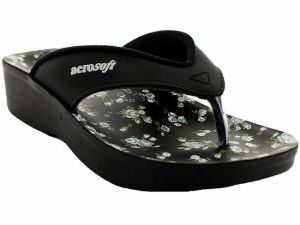 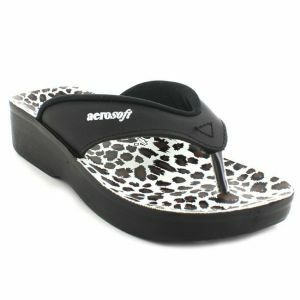 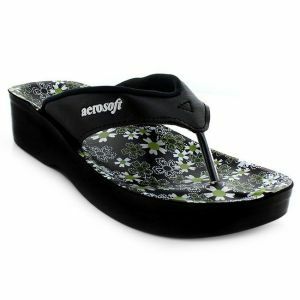 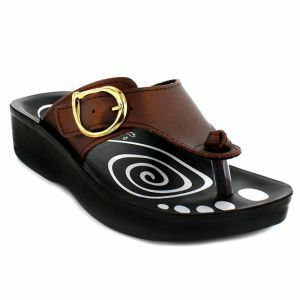 There is a large variety of kids sandals for girls and boys to choose from. 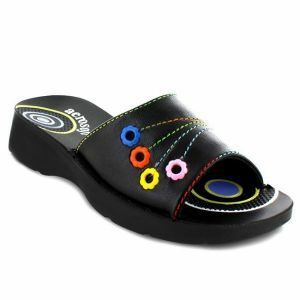 All of our shoes are made, keeping the podiatric health concerns in mind for the children. 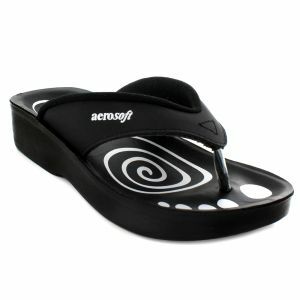 We create some comfortable shoes so that the parents can be carefree when their children run around the parks and bumpy roads. 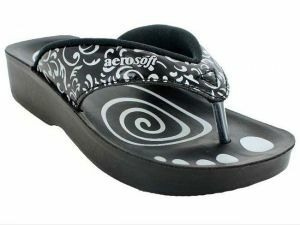 We are out here preparing children for harsh roads by providing them with the best shoes available. 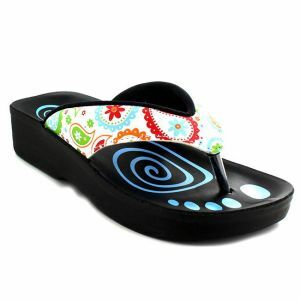 Kids sandals for girls and boys are extremely soft against the skin that even children will love wearing. 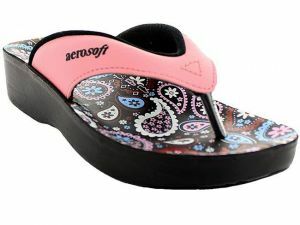 We have some exciting colors for girls and boys which will make walking a pleasurable experience for them.